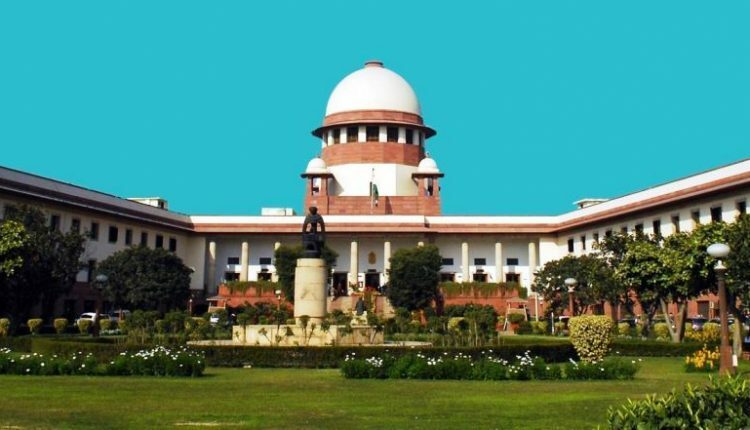 In a two-to-one majority judgement, the Supreme Court on Friday refused to interfere in the arrest of five activists in the Bhima Koregaon case in Maharashtra. It also declined to constitute Special Investigation Team (SIT), allowing Pune police to go ahead with its probe. The house arrest of the five rights activists — Sudha Bhardwaj, Varavara Rao, Gautam Navlakha, Vernon Gonsalves, Arun Ferreira — will continue for four more weeks, a majority judgement, read out by Justice A.M. Khanwilkar also on behalf of Chief Justice Dipak Misra, said. He said that in perusal of documents submited before the banch it was not a case of arrest merely because of dissent or difference in political views. In a dissenting judgement, Justice D.Y. Chandrachud said liberty cherished by Constitution would have no meaning if persecution of the five rights activists were allowed without a proper investigation. Justice Chandrachud lashed out at the Pune police for going public with evidence and termed it as disconcerting behaviour.